Don’t forget about our open house today from 4:30 -6! Stop by and meet your child’s teacher then swing by the cafeteria where PTA will be selling t-shirts, spirit items, and memberships. 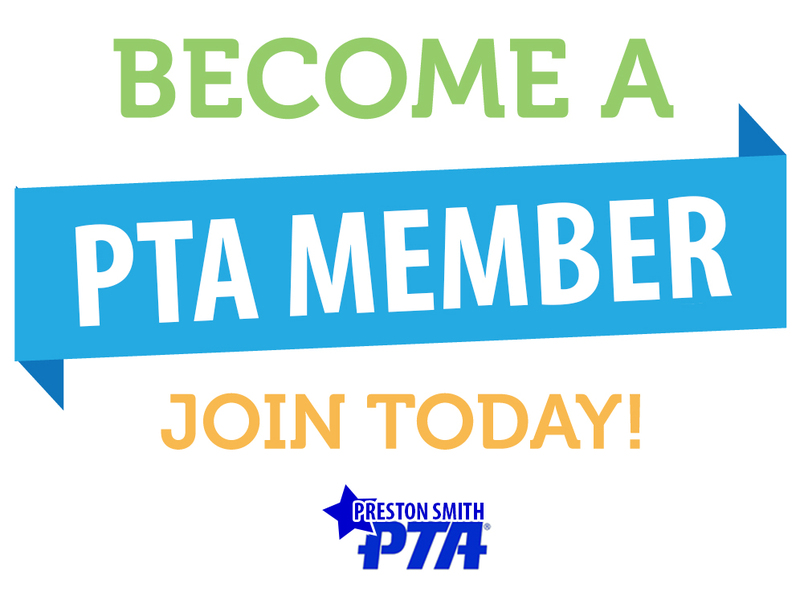 Memberships are $6.50 for the year and come with some great local, state, and national benefits! You can also skip the crowd and come to the presale 12pm – 1pm.